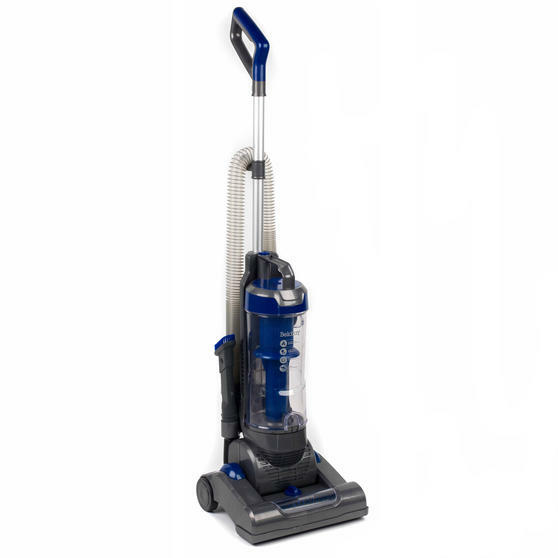 For a dynamic cleaning performance, the Beldray Air Power Upright vacuum cleaner makes quick work of removing dust and dirt. 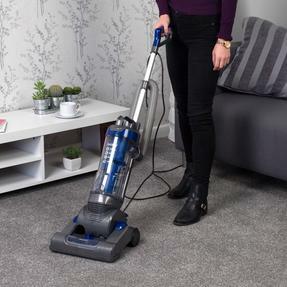 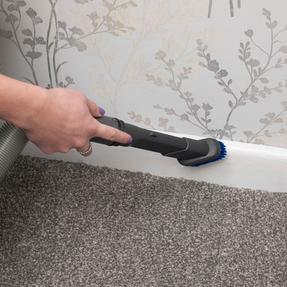 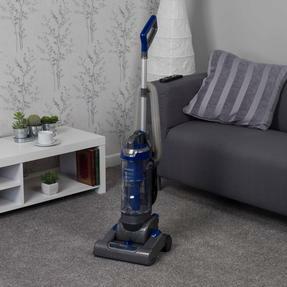 Powered by an 800 W motor, this vacuum is wonderfully easy to use, featuring a 2.5 metre hose for hard to reach areas, turbo floor brush and 2 in 1 accessory brush for all your cleaning needs. 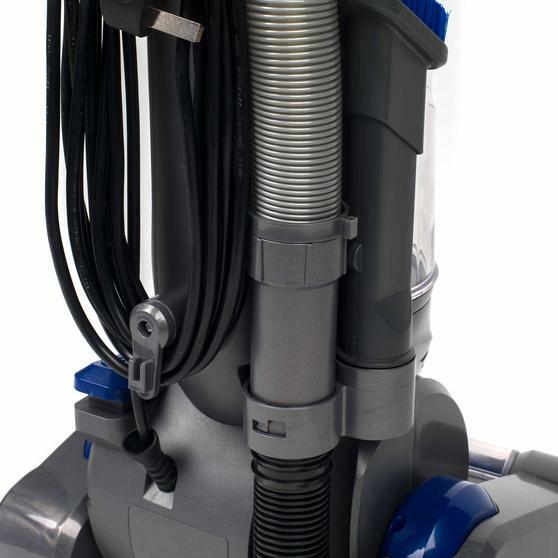 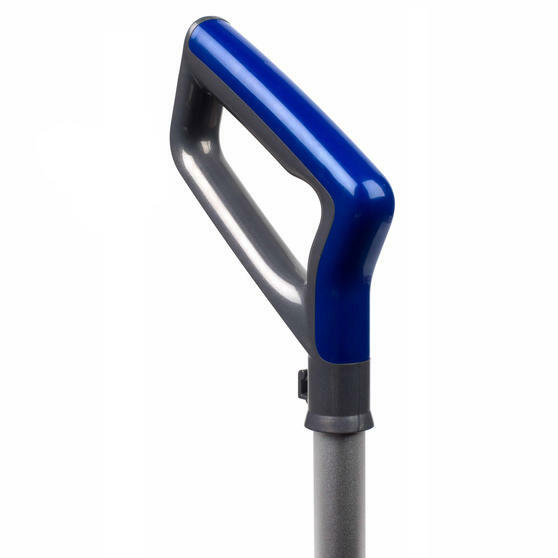 A 6 metre cord allows for easy manoeuvrability and the 2.5 litre dust tank can be emptied with just one touch. Comes complete with a sponge and HEPA filter for maximum efficiency. 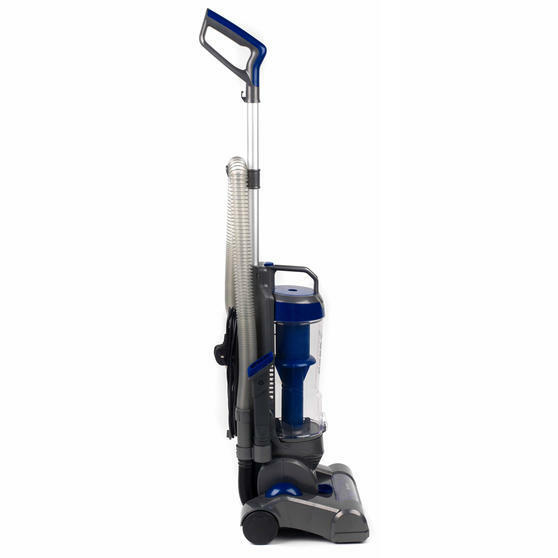 Make quick work of cleaning your floors with this brilliant Beldray Air Power upright vacuum, including 800W motor and HEPA filtration. 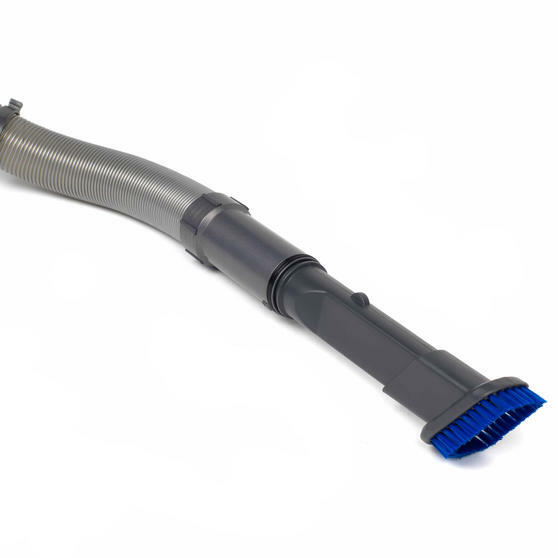 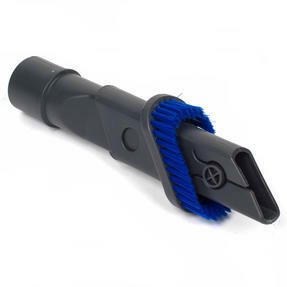 To ensure high performance, this vacuum includes tools such as a turbo floor brush, 2.5m extension hose and 2 in 1 accessory brush. 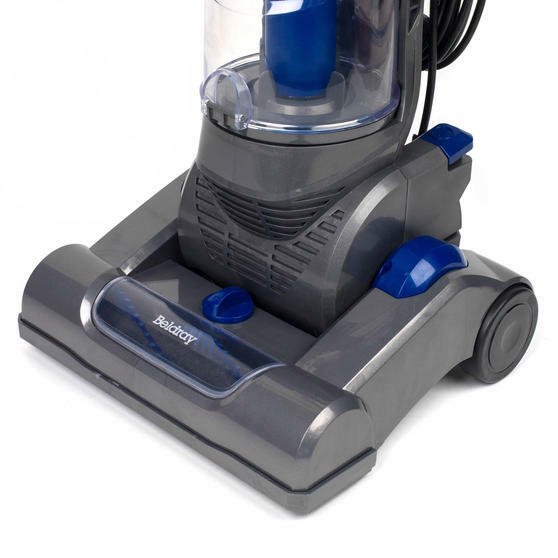 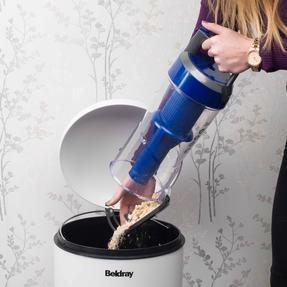 The unit utilises efficient sponge and HEPA filters, plus the 2.5 L container has a one-touch emptying system for easy dust removal. 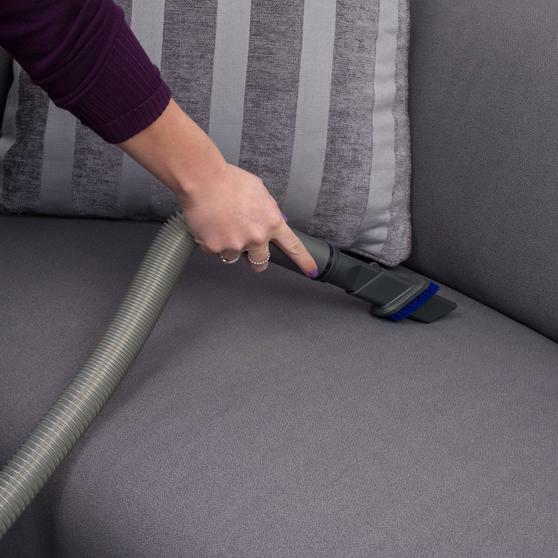 This vacuum also includes a generous 6 metre power cord, so you can clean all around the room with ease.